At Billings Ink & Toner, we understand the importance of recycling. We encourage our customers to do the same by having their cartridges refilled. We can recycle any of your unwanted cartridges. In our store alone, we recycle more than 8,500 pounds in one year! 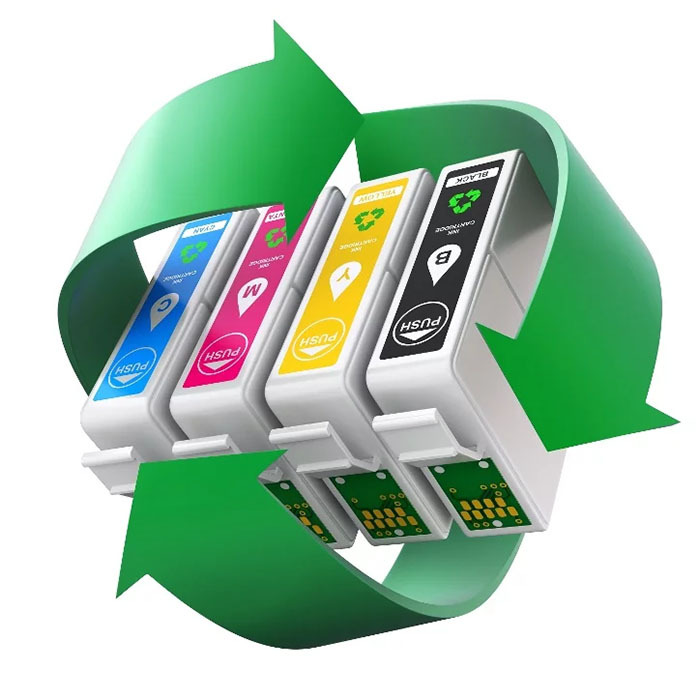 If you are a business and would like to recycle your cartridges with us, give us a call and we can pick them up from your office at no cost to you. It takes about 1 gallon of oil to make a laser cartridge. 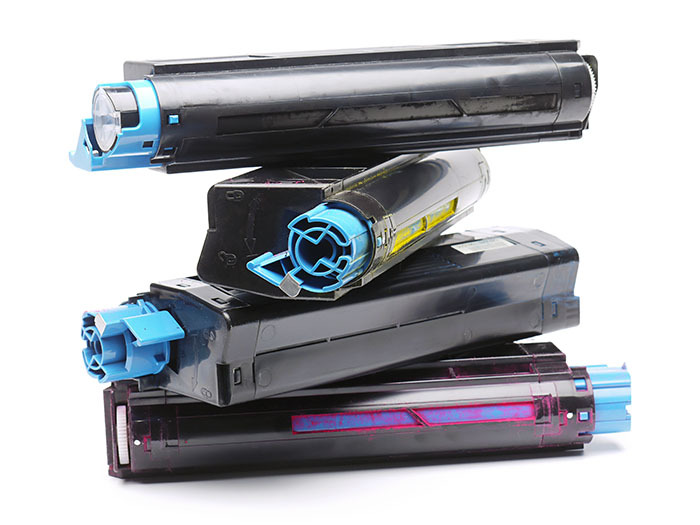 Each year, more than 350 million ink and toner cartridges are thrown out in the US alone! Laser cartridges can take up to 450 to 1,000 years to decompose. Ink cartridges in the landfills can take up to a millennium to decompose because they contain resin. 70% of used cartridges throughout the world are thrown out. In 1 year, if the world’s discarded cartridges were stacked end-to-end: they would circle the earth over 3 times.